Here’s a ticket to hit the trail. The XtC Jr. is the perfect way to introduce young riders to off-road riding. 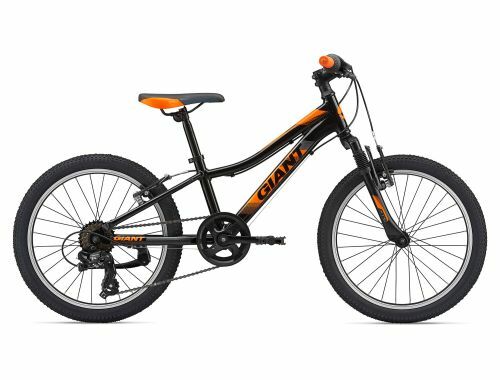 Designed to get young riders pumped on riding trails, XtC Jr. 20 and 24 are just the right size and have all the right features. 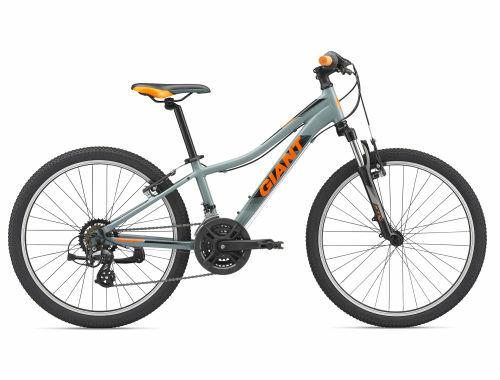 With a lightweight aluminum frame, front suspension, fast-rolling 20 or 24-inch wheels and trail-ready tires, this mini mountain bike is up for adventure.